The winter blues ( and the white of snow!) have been left behind, spring is in the air with the promise of a beautiful Cornish summer to follow. 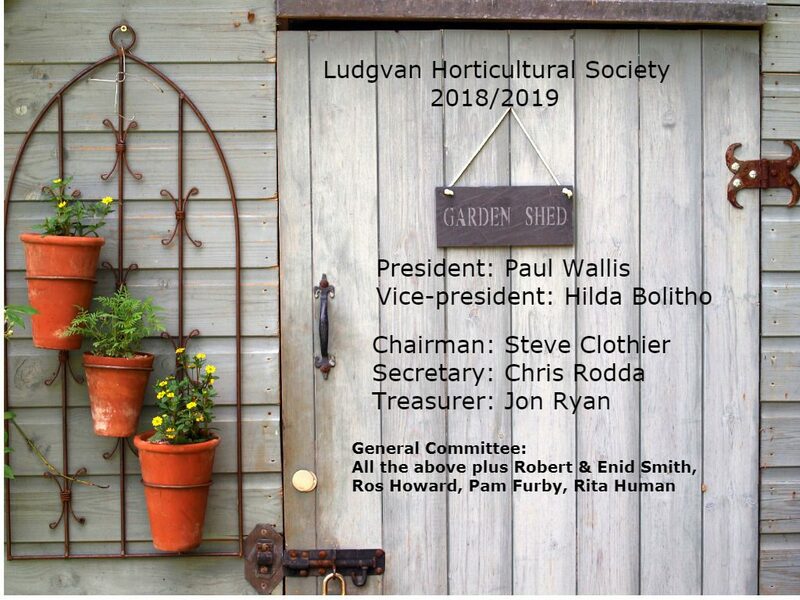 Plans are well in hand for The 2018 Ludgvan Horticultural Show, tables will be heavily laden with produce at the Community Hall, a showcase for prize Vegetables, Flowers, Home Produce, Handicrafts, Art & Photography. 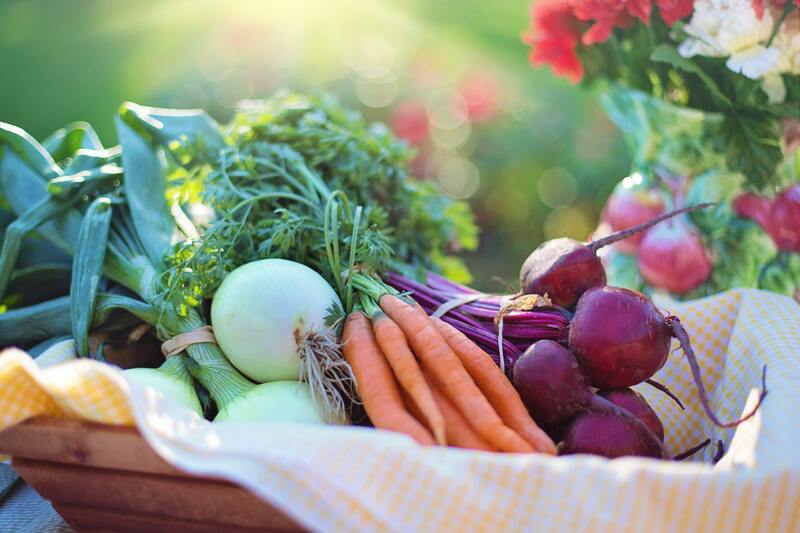 The Annual Show is a celebration of community, the coming together of Gardeners, Artists, Cooks, Crafts people and Photographers and of course children. Through their artwork at school, the younger generation at Ludgvan Primary School, work hard to proudly produce their entries to display around the Hall on show day! There are classes for cut blooms, pot plants, childrens classes in art,handicrafts and cookery, the longest runner bean, best pasty, a cake recipe, to be baked by men only, junior cooking classes, pensioners gardens, most improved allotment, truly something for everyone. This year the show will be opened to the public at 2.30pm by Mr Mike Mann, an independant horticultural advisor. Formerly employed at Winchester Growers at Varfell Farm, Ludgvan, and more recently responsible for the development of the National Dahlia Collection at Varfell Farm, Mike has spent a lifetime in the Horticultural Industry. The Show programme or Schedule can be picked up at several local venues including Crowlas Post Office, Long Rock Post Office and Mole Valley Farmers at Ludgvan Leaze ( the old Cornwall Farmers site). 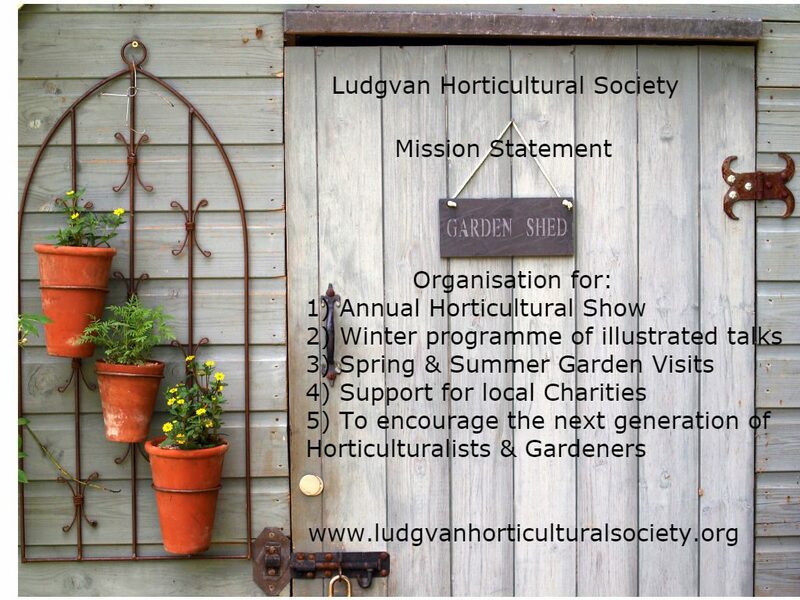 The entry form is also available to print out for yourself from this website, just go to the Annual Horticultural Show page.